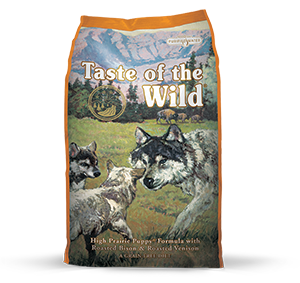 Protein and fat levels help your dog maintain a lean body condition and provide optimal nutrition for optimal health. 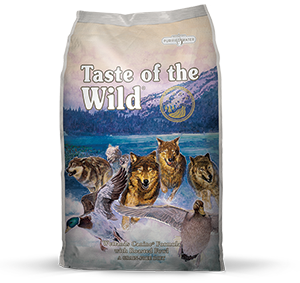 Contains glucosamine and chondroitin to help promote your dog’s joint health and Omega-6 and Omega-3 fatty acids to keep your dog’s skin and coat healthy and shiny. 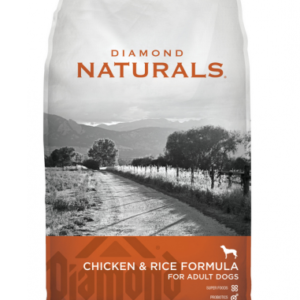 Chicken, chicken meal, cracked pearled barley, whole grain brown rice, white rice, rice bran, chicken fat (preserved with mixed tocopherols), dried plain beet pulp, egg product, flaxseed, natural chicken flavor, fish meal, brewers dried yeast, potassium chloride, salt, choline chloride, dried chicory root, glucosamine hydrochloride, L-Carnitine, vitamin E supplement, chondroitin sulfate, iron proteinate, zinc proteinate, copper proteinate, manganese proteinate, ferrous sulfate, zinc sulfate, copper sulfate, potassium iodide, thiamine mononitrate, manganous oxide, ascorbic acid, vitamin A supplement, biotin, niacin, calcium pantothenate, manganese sulfate, sodium selenite, pyridoxine hydrochloride (vitamin B6), vitamin B12 supplement, riboflavin, vitamin D supplement, folic acid. 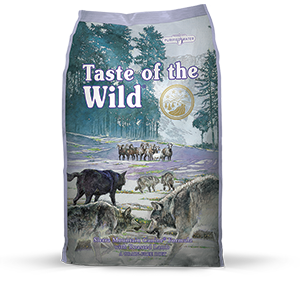 Calorie Content: 3,499 kcal/kg (327 kcal/cup) Calculated Metabolizable Energy. 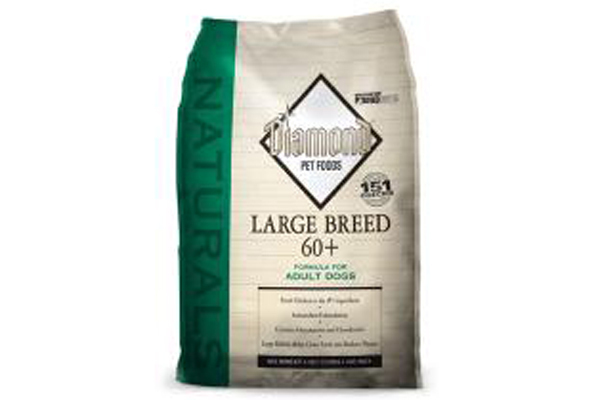 Diamond Naturals Large Breed 60+ Adult Dog Formula is formulated to meet the nutritional levels established by the AAFCO Dog Food Nutrient Profiles for maintenance.